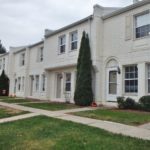 559 Marjorie Mae Street is a 3 bedroom townhouse for rent in the Stable Hill community off of Vairo Boulevard. 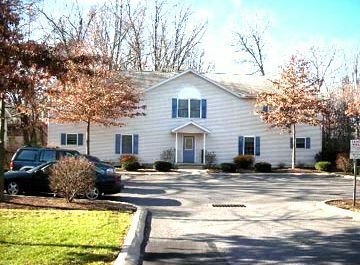 It is situated just 2.9 miles from downtown State College and Penn State University Park Campus. 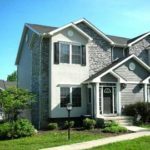 You will enjoy living close to the numerous shopping centers, grocery stores, and restaurants nearby. Plus Marjorie Mae Park is just a few steps from your front door. It’s a great property in a great location. 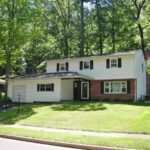 The property features a private fenced deck and a finished basement. Plus, in the wintertime you’ll enjoy having covered parking spaces. 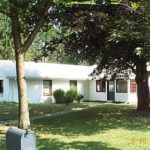 559 Marjorie Mae Street is Now Rented! Available Date This property is not available at this time. 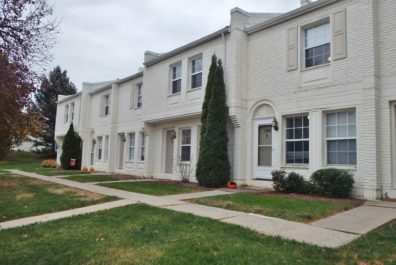 The townhouse comes equipped with a refrigerator, electric range, dishwasher and microwave in the kitchen. Plus, 559 Marjorie Mae Street also includes laundry appliances. In addition, the property is equipped with a dehumidifier in the basement. The tenant at 559 Marjorie Mae Street will be responsible for electric heating, internet (optional), and telephone (optional). However, the rent includes water up to $72 per quarter, sewer, trash, and a basic cable TV package through Comcast. 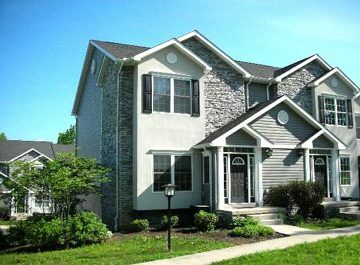 Seeking graduate student or professional tenants for this property. A family of not more than 5 occupants are permitted. Would you like to view this Stable Hill Townhouse? We would be happy to show it to you! Please click here to schedule a property tour. 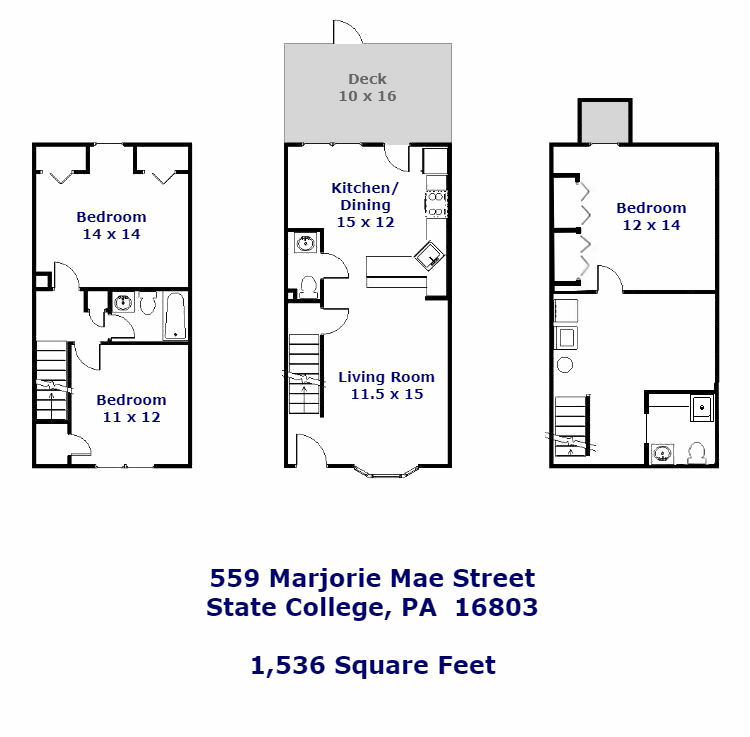 Are you ready to rent 559 Marjorie Mae Street? Yes, please show me other available townhouses.